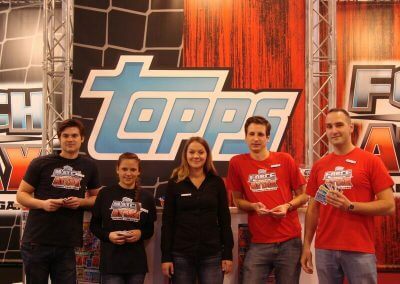 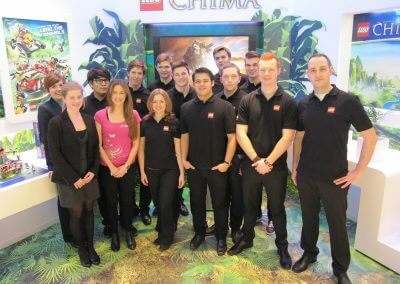 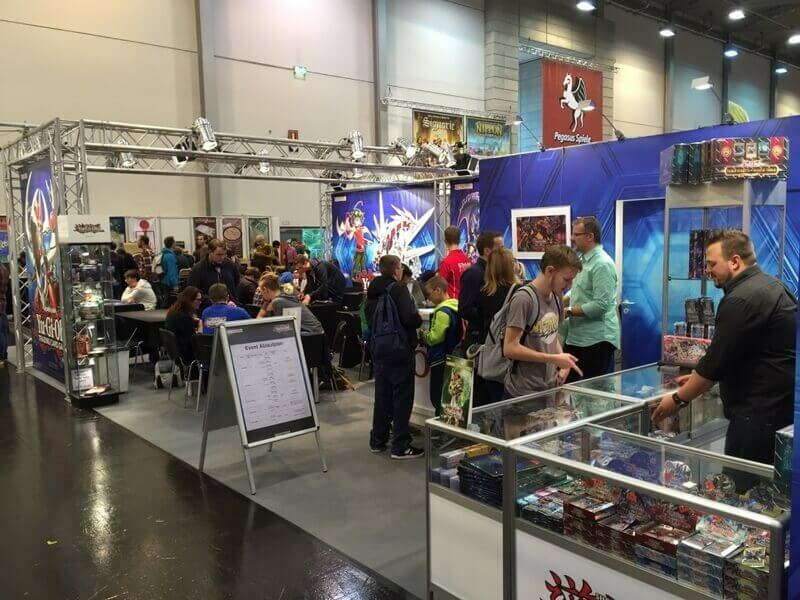 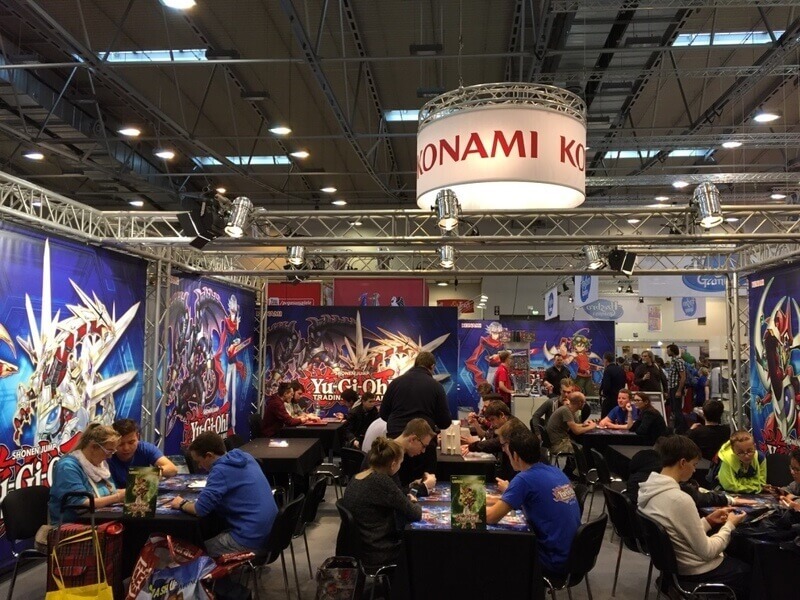 We also supported KONAMI 2015 for the second time during SPIEL in Essen with staffing, designing the promotion stand and supervising it. 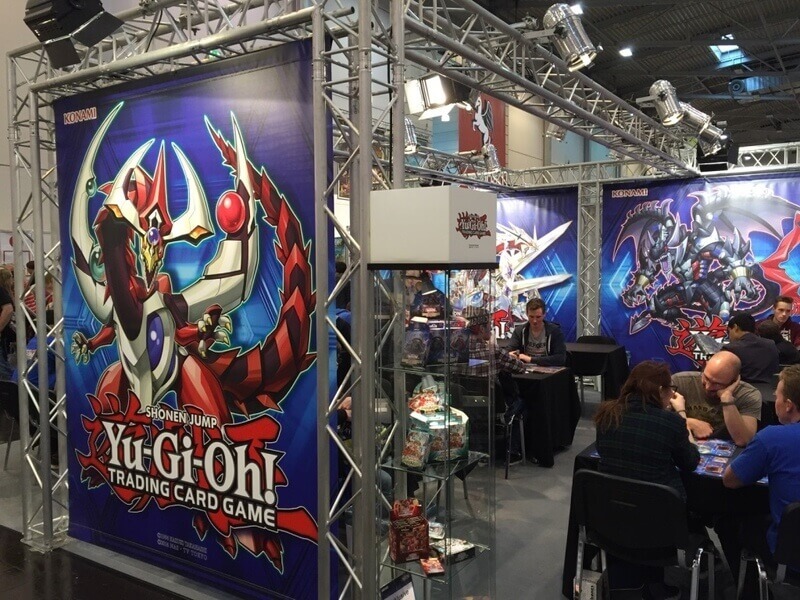 We showed how Yu-Gi-Oh! 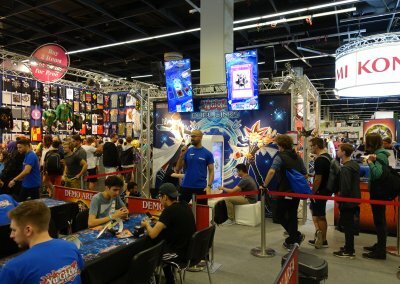 is played, offered the chance to participate in a tournament and opened the doors to a special shop which made players and newcomers more than happy. 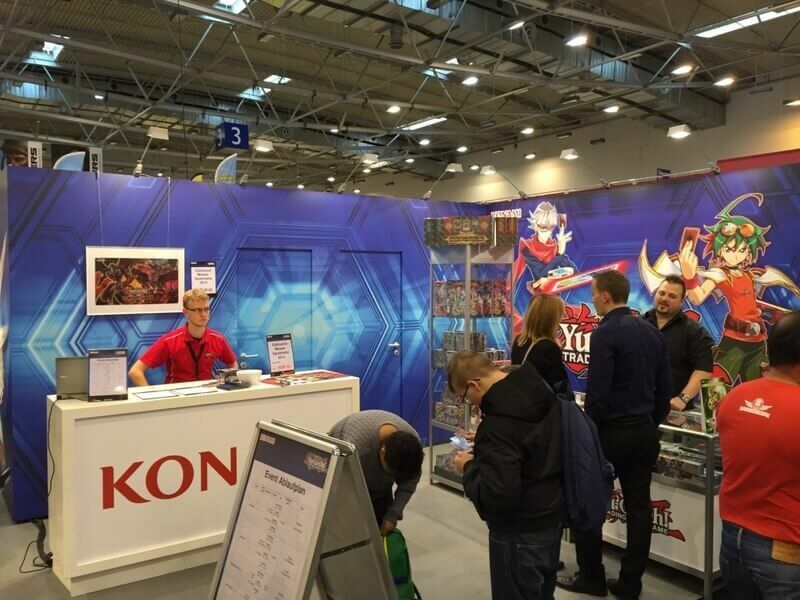 We were also very happy to help KONAMI again this year with a visually appealing and inexpensive promotion stand as well as qualified and friendly staff.